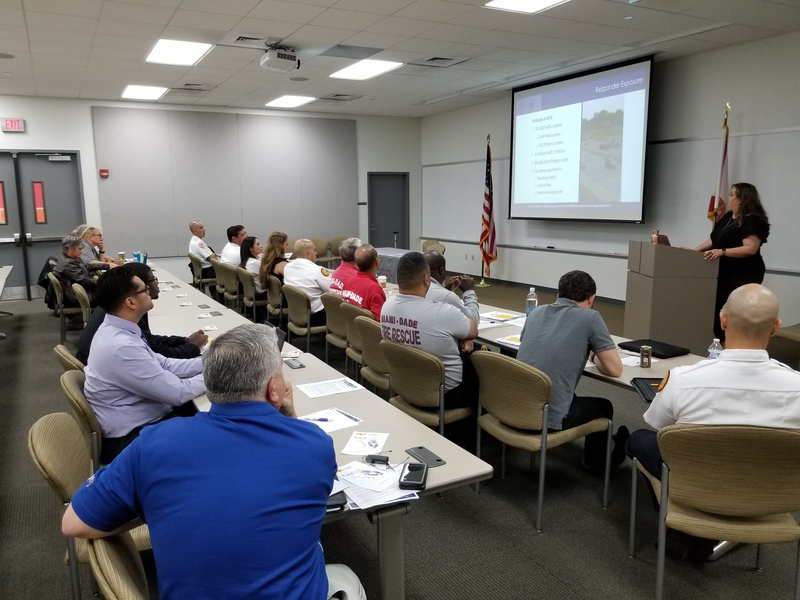 The Florida Department of Transportation District (FDOT) Six Traffic Incident Management (TIM) team participated in the Florida Firefighters Safety and Health Collaborative (FFSHC) Southeast Regional meeting in March. This FFSHC quarterly event brings together incident management and fire rescue agencies from all over the southeast region to discuss strategies and share information. This meeting focused on responder safety and included fire departments from Miami-Dade, Broward, Palm Beach, Martin, and Monroe counties. The event was a great opportunity for District Six staff to network with local fire rescue agencies, including representation from Miami-Dade County, City of Miami, Village of Key Biscayne, and the City of Coral Gables. FDOT Central Office staff presented on important strategies for fire rescue agencies responding to incidents on FDOT roadways such as safe vehicle positioning and TIM fundamentals and terminology. 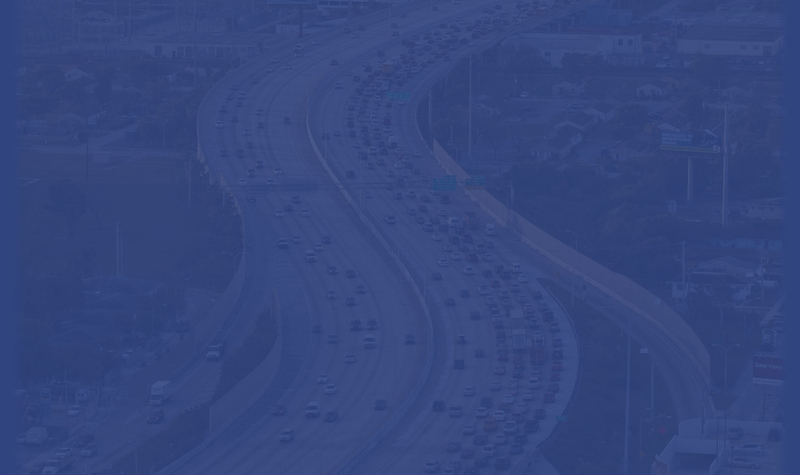 Events like these present an important opportunity for TIM team members to collaborate with other agencies and share new strategies and procedures that will improve incident management services for motorists and improve conditions on District Six roadways. For more information on this event, please visit floridafirefightersafety.org.